Why Are You Invisible on Google? 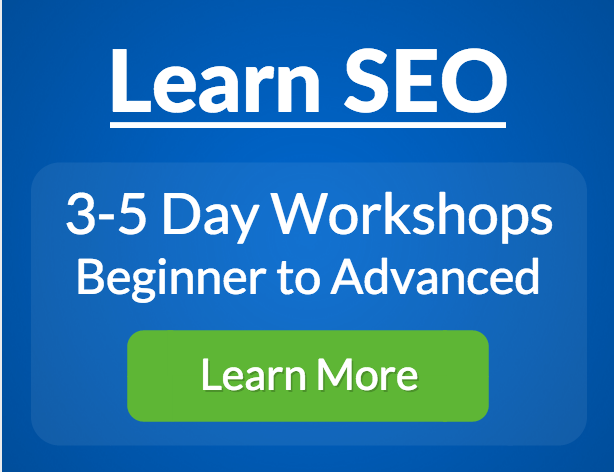 Our Free SEO Training Webinars Begin March 9th! My poor, invisible chiropractor. Does Google hate him? 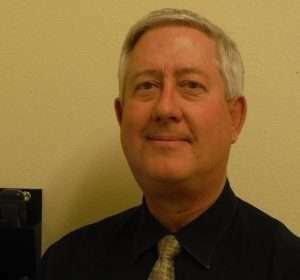 I’ve been going to the same chiropractor in Grand Junction for 27 years, Thomas Foote (his practice is called Applied Chiropractic Health Center). Tom is a good egg. He prides himself on not being a (stereo)typical chiropractor. In other words he doesn’t try to get you to come back to him every week until your money runs out, he doesn’t try to push unproven miracle cures on anyone (and I know there are many other chiropractors like Tom, and if you’re one of them, please don’t throw stones at me, but let’s face it, that’s the common view people have of the profession). Tom knows his stuff. He has a good manner. He tries to educate his clients so they don’t HAVE to come back. He has one problem however. He’s practically invisible on Google. 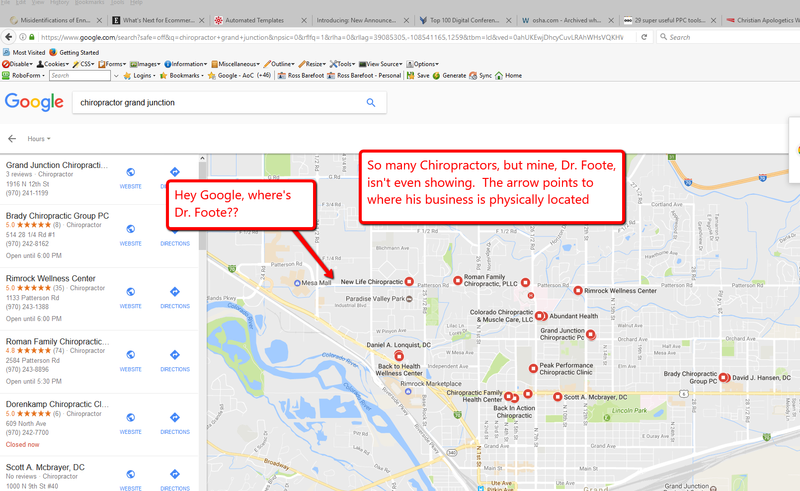 His office is just down the street from me, and if I Google “chiropractor Grand Junction,” not only is he not on page one, he’s also not on the full view on Google maps (see the screen capture below). Dr. Tom Foote is an expert in chiropractic, not SEO. How is he supposed to get Google to notice his practice? I finally decided to have a heart to heart with Dr. Foote. He asked me to take a look at his situation, so I did. When I spoke to him again, and started to explain all of the factors that were dragging his business down, he looked confused, then overwhelmed, then incredulous. I agreed to give him some guidance in turning this situation around and capturing a little of Google’s love and attention. (Well, ok, just a little attention would be nice!) As I left his office that day I thought about how many businesses in a similar situation don’t even know where to begin. There are many factors that affect search. So many in fact that a bit of research will leave a business person or a traditional marketer wanting to quit before they even get started. However it IS possible to identify those 20% of factors that give you 80% of the benefit of SEO. So, at Horizon we are beefing up our SEO training program. First we released our practical, common sense video course called Real World SEO Essentials. Now we are planning on rolling out a regular series of free SEO training webinars. Our first webinar will debut on Thursday, March 9th, 2017 at 11 a.m. Pacific Time (2 p.m. Eastern). It’s free and I plan on identifying the same “invisibility” problem facing many business people just like Dr. Foote, plus, I’ll go beyond that, and in a special 2nd bonus session on March 16th, I’ll show you what you can realistically do to improve your situation in a simple, step by step process. There will even be a Q&A session after I go through the materials I have to present to you. This webinar will be held in business English, with no techno-babble permitted. It’s not designed for SEO experts, it’s designed for you! Join us now. This link gives you more details about what will be covered. And if think you might not be able to make that date or time, sign up anyway and you’ll be eligible to view the recording of the webinar. Don’t settle for invisibility any longer! Sign up right now before you forget. The number of spots at this seminar is limited. https://www.horizonwebmarketing.com/wp-content/uploads/2017/07/horizon-web-marketing.png 0 0 Horizon Web Marketing https://www.horizonwebmarketing.com/wp-content/uploads/2017/07/horizon-web-marketing.png Horizon Web Marketing2017-02-07 07:11:332017-12-27 20:03:00Why Are You Invisible on Google? Our Free SEO Training Webinars Begin March 9th! Over the years we’ve noticed increasing personalization of search. This is the practice followed by search engines of providing one set of search results to one searcher and a different set to another searcher even though they are entering the exact same search query. Related to personalization is localization. I normally lump localization of search and personalization of search in the same category because they both do the same thing: customize search results to better fit the intent of the individual searcher. Whenever you perform a search, you are connecting to the Internet using an I.P. Address, or number. This is a unique number that identifies your Internet connection. I.P. numbers are typically identifiable in general geographic locales. For example if I connect to the Internet here in my office in Grand Junction, Colorado and do a search on Google, even though Google can’t see who I am, they can see that my I.P. number is based in Grand Junction. 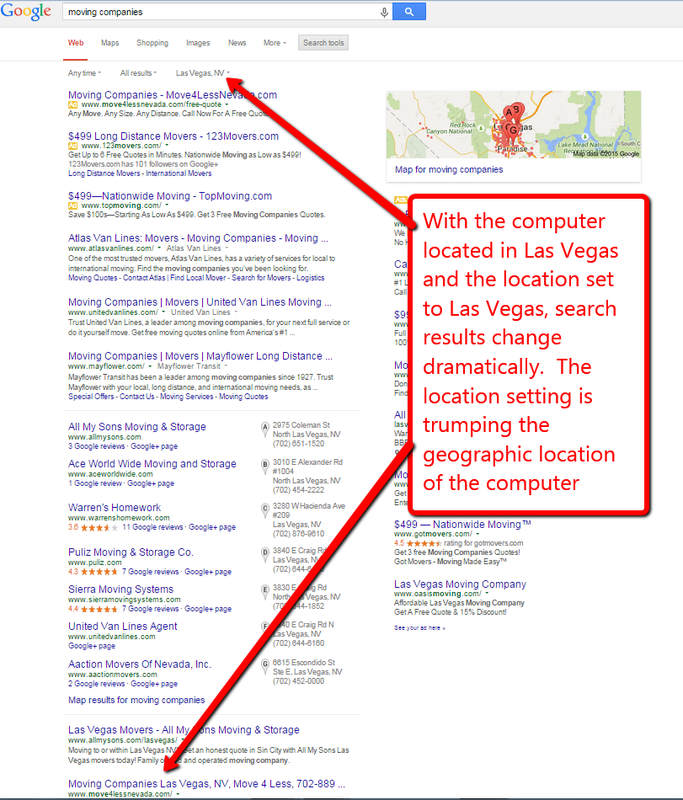 This allows Google to display search results that take into account my searching location. Google will favor, sometimes strongly, Grand Junction business websites based on my location. This presents a bit of a challenge for an Internet professional such as myself, since I work with businesses all over the country and I need to see how well they rank for a Google search. But this method is no longer effective for me, because it appears that Google is displaying a different set of results based on whether I specify my search location or let them determine it automatically from my i.p. number. This creates a problem for a business owner or marketing professional who is wondering just how visible their company website is on a Google search within a particular geographic region, especially if they are not physically in the area they are checking. Our client shows below the 7-pack, way below the fold in my Colorado search, even thought I’ve specified a location of Las Vegas NV. What Takes Priority in Google’s World? Search setting trumps physical location. But why it produces the results it does is anyone’s guess. The take away from all of this is simple: don’t trust your own searches – or even your own eyeballs – when it comes to evaluating how visible your Website is in Google searches. Many businesses obsess over “Googling” their “money” keyword terms, but this is such an imperfect way to measure it’s becoming almost useless. 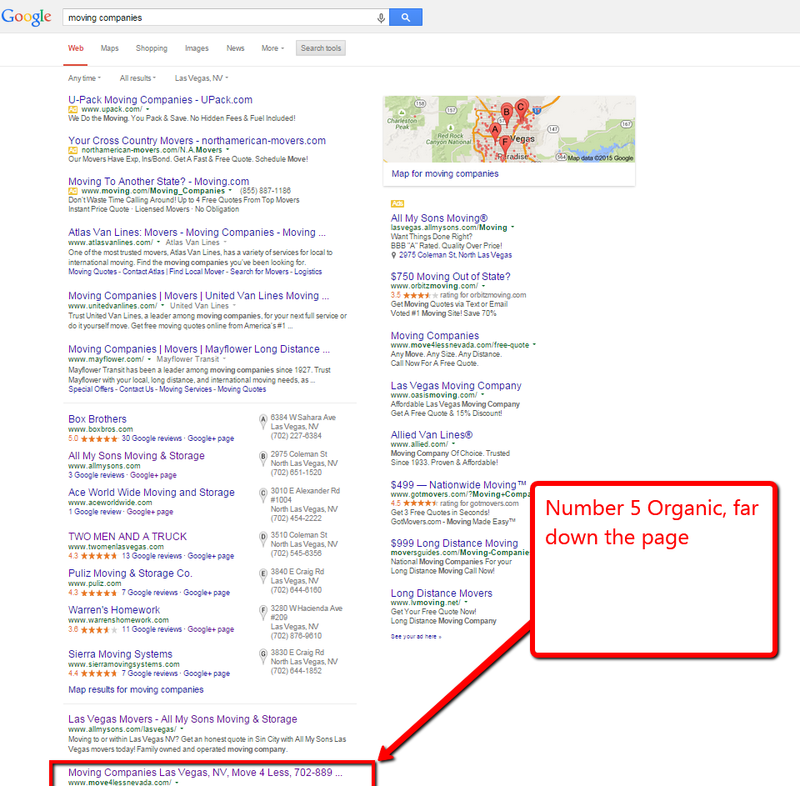 There are better ways to determine visibility in Google search results, but I’ll leave those for another post. https://www.horizonwebmarketing.com/wp-content/uploads/2015/06/bigstock-Location-marker-showing-you-ar-68241370-1-e1435344618582.jpg 540 450 Ross Barefoot https://www.horizonwebmarketing.com/wp-content/uploads/2017/07/horizon-web-marketing.png Ross Barefoot2015-06-26 01:22:272017-12-27 00:53:44Using Google's Search Location Setting. Buyer Beware! Are you a business who depends on local customers? If you are, then you probably are already keenly aware of the growing importance of client reviews in the health of your business, and the growing importance of Yelp when it comes to reviews. Well yeah, maybe. But a lot of the people who love you on Yelp may never show up to your customers! But have you ever had this happen? A client tells you that they left you a nice review on Yelp. Pleased and encouraged, you visit your Yelp page to see what they wrote. You look and look and…to your confusion you can’t find their review anywhere? If you know what we’re talking about you’re one of the many small businesses who have had their valuable Yelp reviews filtered. So why does Yelp filter reviews? They don’t trust the authenticity of them, because well, many of the reviews left on Yelp are fakes. Now, while it’s understandable that Yelp would try to filter out fake reviews, it’s unfortunate that they do such a crappy job of it. For one of my clients, Yelp didn’t trust 21 of 24 reviews that legitimate Yelpers left on their site. In fact, they filtered out all of this company’s positive reviews and only left 3 negative reviews. Here’s how to see those phantom reviews. Visit your business listing on Yelp. Then scroll down to the section that says “About this Business.” Right above that you might seem a line that says “[number] other reviews that are not currently recommended” (see screen capture, below). If you’re missing some reviews that you thought had been placed, go and see if they are parked in Yelp’s “dead letter” graveyard. Yelp pays more attention to active Yelpers, so talk to your satisfied clients and, if they are looking for a place to leave you a positive review, and if they’ve never been on Yelp before, tell them to leave you a review somewhere else, such as Google+ or Yahoo local. Keep in mind that all of the review sites prohibit you from soliciting reviews, so never offer to trade discounts, cash or favors for a positive review. You can mention that you encourage reviews, but don’t tell them you want “positive” reviews or you could be in trouble with more sites than Yelp. Have you had an experience, good or bad, with Yelp’s review filter? We’d love to hear about it in the comments. 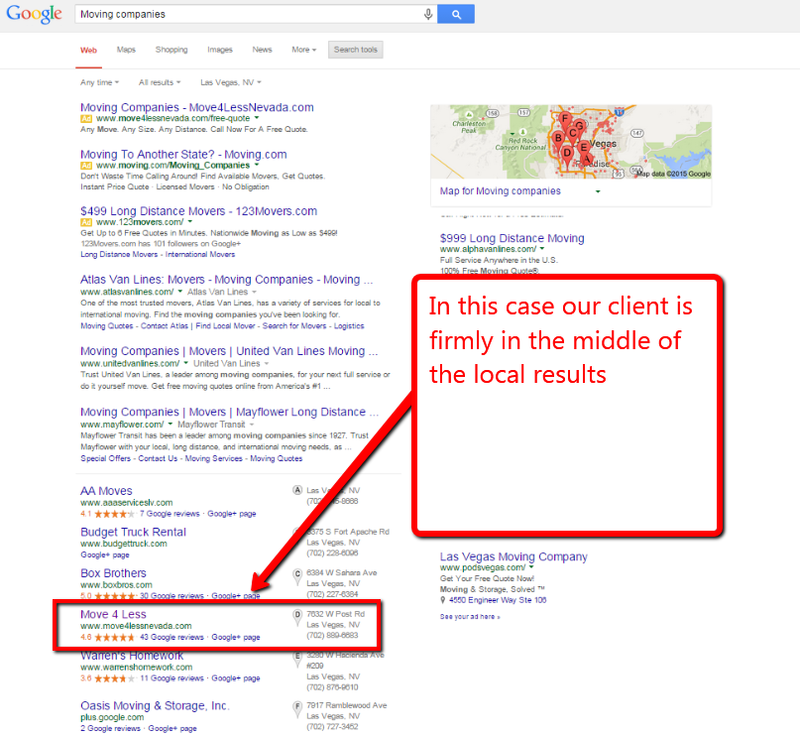 And if you’d like help with local search engine optimization, read more about what we offer. We in the online marketing and SEO community need to do a better job communicating with our business audience. We speak with clients regularly who expect that they can hire an SEO/SEM agency, wait for their rankings to soar, and reap the benefits. Unfortunately, like most things in life, it’s not quite that simple. For today I’d just like to focus on what you should expect if you engage a Local Internet Marketing expert to promote your “brick and mortar” business. 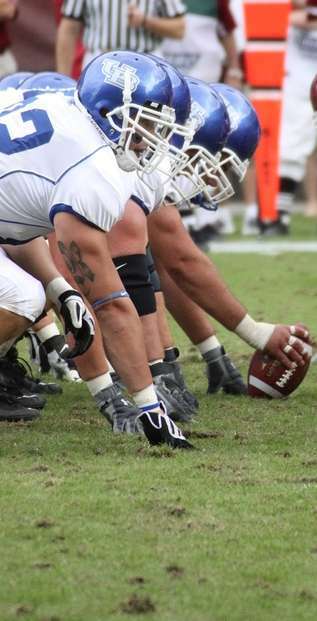 The operative expectation is this: be prepared to be a part of a team. Don’t expect your “web guy” or your “seo gal” to do it all for you. As a business person, you will need to play a vital role in making your local Internet marketing push a success. 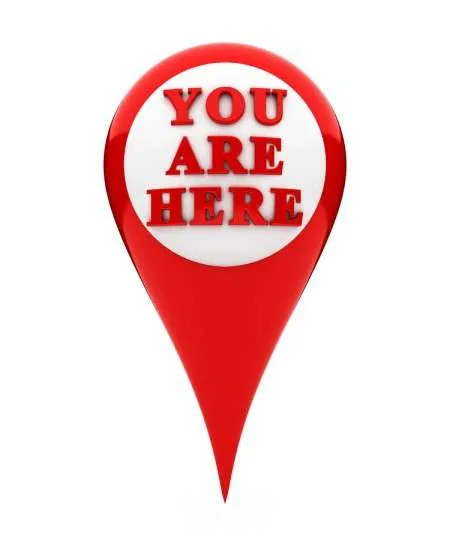 The first thing that the local optimization expert will do (or should, if they know their stuff), is ask you about any areas where you have created an online presence. You might have set up an account on Yelp, or Google Places (also known as Google+ Local). You might have set up different identities on these sites for different locations of your business. It will be up to you to track down those details, which involves thought, interviewing employees, and pouring over old emails. Then, the Internet Marketing consultant will need to make sure that your local listings on the major search engine local portals (by that I mean Bing Local, Yahoo Local, and Google+ Local) are formatted in just the way that those key players are expecting. The consultant will probably have to make changes to your listings, and the search engines will need to send you a verification request (which is usually a postcard). You will need to alert your employees to any mail, or even phone calls, that come in from Google, Bing, Yahoo, or Yelp. Next your Internet marketing consultant will need to you to give them a good description of your business and high-quality photos. Increasingly Google, especially, are relying on visual representations of your business, and so top quality photography will pay off. Typically, this will be a role you will need to play. Then your Local SEO expert will need to coach you on how to enroll your customers in leaving reviews about your site, and where it’s best to leave those reviews (it will vary from business to business). After that, expect regular requests from your local SEO expert to provide media, changes to your website, social media interactions, keyword ideas, access to people in your organization who might help. 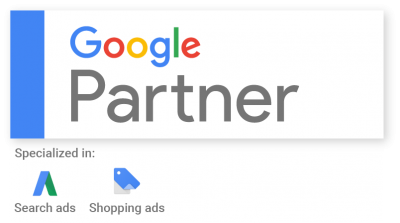 Local small businesses are no longer getting a pass with Google and the rest. They need to work hard to create a quality site with great content that conforms to the (sometimes) quirky rules of the search engines in order to score. But if you and your web company do the hard work of functioning like a team, your results will show up on the score board. But remember, you have to do your share.